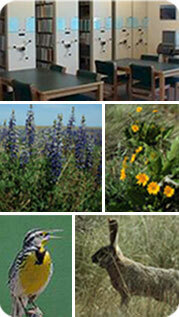 The collection includes technical reports, administrative materials, factsheets, and handouts. The catalog is searchable via the Internet. All items in the collection are for use in the Reading Room only. If extra copies are available they are distributed free, and photocopying is available for a charge. Requests by phone, fax, mail or email are welcome, as well as in person. The Freedom of Information Act (FOIA) requires certain kinds of documents be made available to the public for inspection and copying. To access those materials related to DOE-RL and DOE-ORP, please see the Electronic FOIA Reading Room for the Hanford Site.